Chicken enchiladas are one of my favorite things to eat. I love all of the flavors that come together for a happy dance in your mouth. It’s an easy recipe that will make the entire family asking you for more. I love to put together tasty and easy meal ideas. This is one of those recipes I have been making for a long time, and it is good! 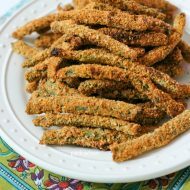 You only need to have a few ingredients on hand, and they are a quick and fun meal for any day of the week. All of that sounds good to me! Let’s jump into this easy chicken enchilada recipe. If you follow my Instagram you know my family and I are always on the run. With 4 kids we are always running in different directions. Getting a meal on the table that doesn’t consist of peanut butter and jelly is a miracle most days. That’s why I started collecting and sharing my 30 minute meals. 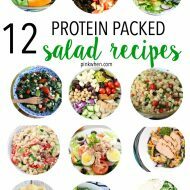 They are easy meal ideas and a lifesaver for me. I assume they could help others as well. 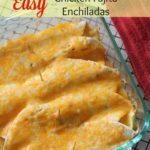 This chicken enchilada recipe is not only a quick easy meal, but it’s a delicious recipe that our whole family enjoys. I am a huge fan of quick meal ideas. When it’s in the middle of the school week, I need something that can come together fast. It helps that chicken enchiladas are one of my favorite things to eat. It’s an easy recipe that will have the entire family asking you for seconds. I love to put together quick and easy meals. They are a lifesaver. This is one of those favorite go-to recipes for when I am crunched for time but don’t want to spend money on take-out. Step 1: Heat oven up to 350. In a medium sized pan, melt the butter, add the sour cream, and saute the chicken and bell pepper on medium heat for 5 minutes. Sauté chicken and bell pepper in butter. 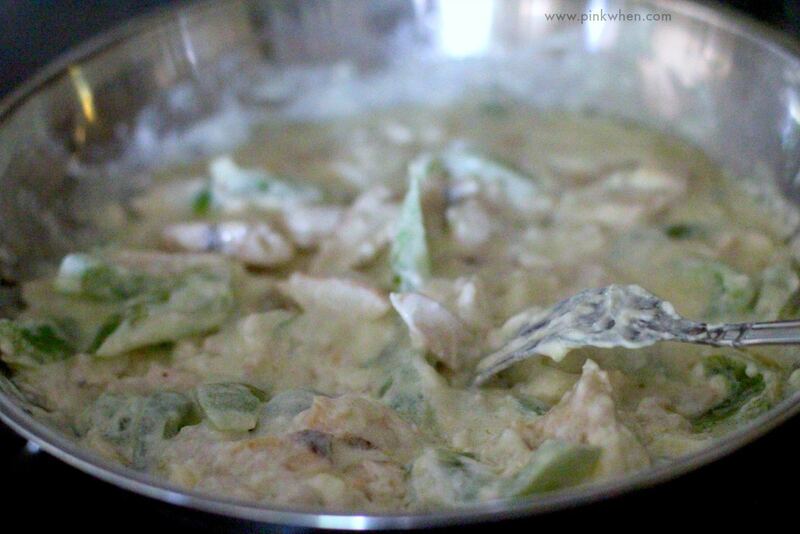 Step 2: Once the bell peppers have softened up, add in the cream cheese and stir until all is well mixed together. 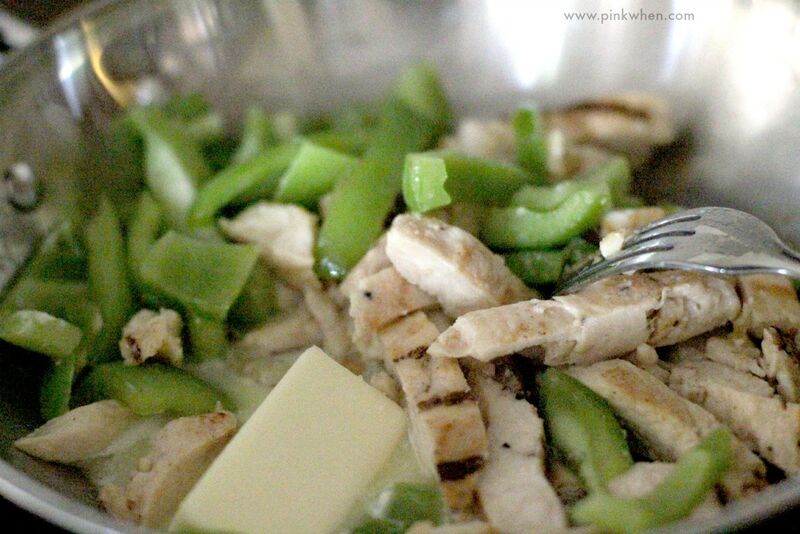 Add cream cheese to the meat mixture once the bell peppers have softened. Step 3: Use cooking spray to prepare your baking dish. Take a flour tortilla, add in the chicken and cheese sauce and roll. Place in the dish and use a toothpick to keep close if needed. Continue to roll remaining chicken mixture and tortillas. Top with shredded cheese. Step 4: Bake for 10 minutes, or until cheese is melted. Remove toothpicks before serving. 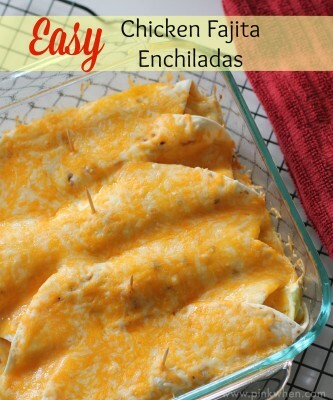 Quick and easy chicken enchilada recipe in under 30 minutes. And there you have it. A quick and easy weeknight dinner the whole family will surely enjoy. Do you often have to make dinner in a rush? You might also like these other 30 minute meals or quick Instant Pot recipes. 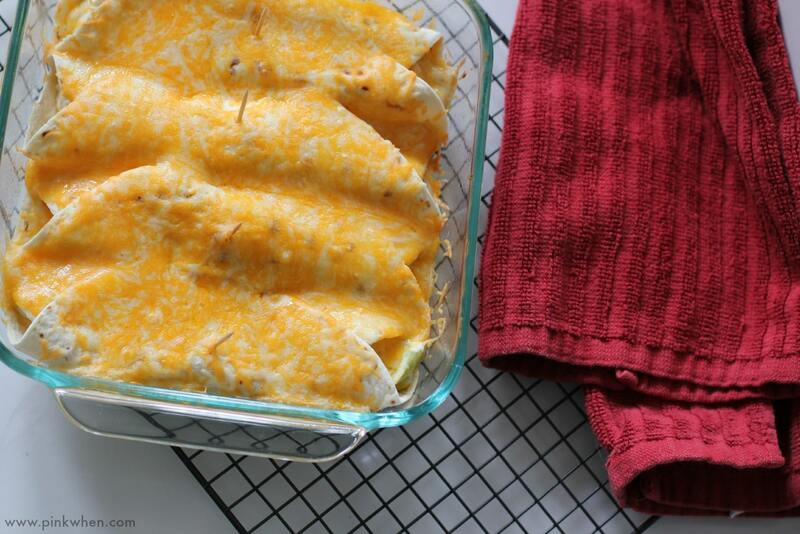 Quick and easy chicken fajita enchilada recipe. Heat oven up to 350. In a medium-sized pan melt the butter, add the sour cream, and saute the chicken and bell pepper on medium heat for 5 minutes. Once the bell peppers have softened up, add in the cream cheese and stir until all is well mixed together. Use cooking spray to prepare your baking dish. 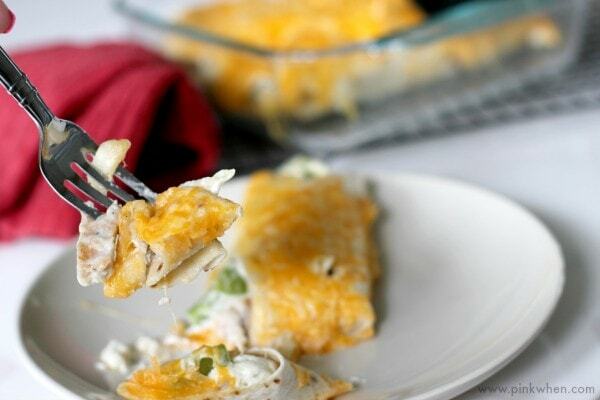 Take a flour tortilla, add in the chicken and cheese sauce and roll. Place in the dish and use a toothpick to keep close if needed. Continue to roll remaining chicken mixture and tortillas. Top with shredded cheese. Bake for 10 minutes, or until cheese is melted. Remove toothpicks before serving. 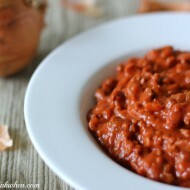 This is one of the yummiest recipes, and I am sure your entire family will want more! You had me at easy then chicken! Looks delish! Someone made me chicken enchiladas when Des was born. Holy cow they are good!! Yum!! Looks simple. Again, I love the recipe card. Going to be implementing that on my site! Thanks for dinner inspiration.